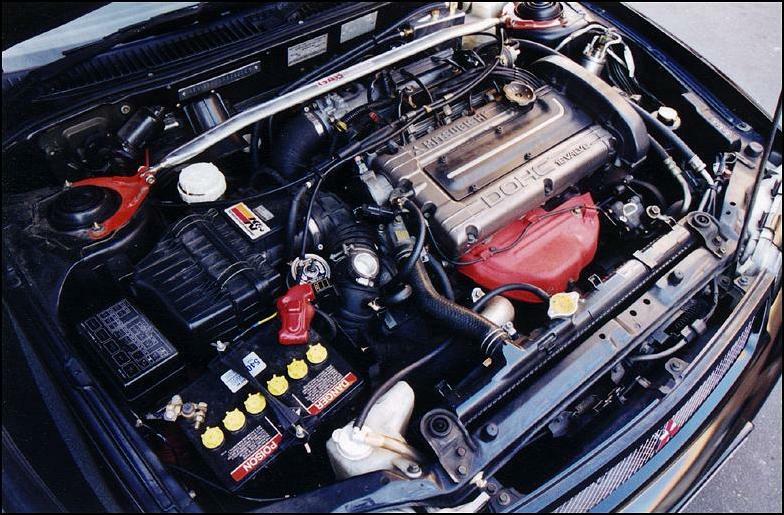 A series of small-EA111 turbo engine (1.2 TSI, 1.4 TSI) became widespread in 2005, thanks to the popular Golf 5 and Jetta sedan models. The main and initially the only engine was the 1.4 TSI in its various modifications, which was intended to replace the 2.0-liter atmospheric. At the heart of the power unit is a cast-iron cylinder block, covered with aluminum 16 valve head with two camshafts with hydraulic lifters, a phase shifter on the intake shaft and direct injection. The drive timing chain is used with a service life designed for the entire period of engine operation, but in fact replacing of the timing chain requires 50-100 thousand. Km. Let us turn to the most important thins – boost. Weak version equipped with a conventional turbocharger TD02, more powerful 1.4 TSI has Twincharger, operate according to Eaton TVS compressor + turbo KKK K03, which virtually eliminates turbo lag effect and provides significantly more power. CAXA – popular 122-strong version of the 1.4 TSI engine for the Volkswagen Golf 5, VW Passat, VW Scirocco, VW Tiguan, Seat Toledo, Skoda Octavia 2. Uses one turbine with a maximum pressure of 1.8 bar. CAXC – slightly more powerful version of the Audi A3 and SEAT Leon. CFBA – the most powerful version of the one turbine output 131 hp. 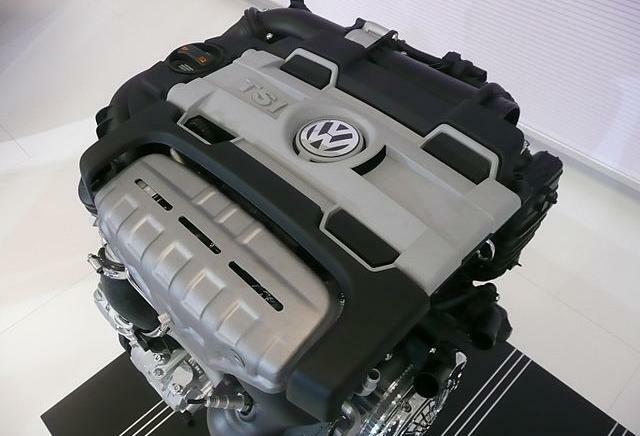 The engine was designed for Volkswagen Golf 6, VW Jetta, Passat B6, Skoda Octavia 2. 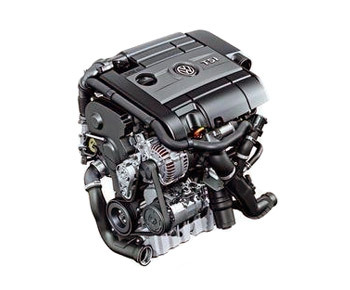 BMY – engine with a compressor and turbo pressure of 2.5 bar, capacity -140 hp – Volkswagen Touran, VW Golf V, VW Jetta. CAVF – slightly more powerful version, 150 hp – SEAT Ibiza FR. BWK, CAVA, CDGA – similar in power version, with a narrower range of maximum torque. Intended for the Volkswagen Passat B7, VW Tiguan, VW Touran. CAVD -160 hp strong version for the Volkswagen Golf 6, VW Scirocco, VW Jetta. BLG – 170 hp strong modification for the Volkswagen Golf V, VW Jetta, VW Touran. CAVE, CTHE – the most powerful version of the 180 strong, is used on the Volkswagen Polo GTI, SEAT Ibiza Cupra, Skoda Fabia RS. Stretching of the timing chain and problem with the tensioner. The most common flaw 1.4 TSI, which appears when the run from 40-100 thousand. Km. Noise in is a typical symptom. Treatment: you should replace the timing chain. If you do not want to see this problem again: remember – it is not necessary to keep the vehicle on a slope on the transmission. Seems like a car doesn’t accelerate well. In this case, most likely the problem with Wastegate in turbocharger. Vibration, noise, motor oil overspending. A common thing for the 1.4 TSI engine, after nice warm up these symptoms, will go away. Besides, VW-Audi TSI engines are long-time heated (warming up very slowly) and like to “eat” a high-quality oil, but the problem is not so critical. With timely service, using high-quality gasoline, “quiet” operation and a normal relation to the turbine (when you stop give it time to work for 1-2 minutes), the motor will serve you for a long time. The resource of the Vlkswagen 1.4 TSI EA111 engine is about 300,000 km. Despite all the technology and advancement of EA111 series (the engine 1.4 TSI is a multiple winner of the “Engine of the Year”), at the moment it is replaced with an even more perfect series of EA211 with a new, major changes, – 1.4 TSI engine. The simplest and the most reliable way to increase the capacity of these engines is the chip tuning. Usually chiping to a Stage 1 1.4 TSI 122 hp able to turn it into a 140-150 horsepower engine, depending on the tuning firm. 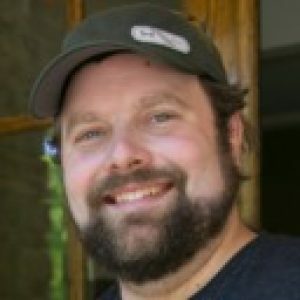 This will not change the resource significantly – it is a good urban option. On engines with Twincharger the situation is more interesting. This firmware can be lifted to the Stage 1 capacity of up to +/- 200 hp. Bet you won’t stop there. The standard Stage 2: chip, exhaust no catalyst), inlet (low resistance filter inlet or cold), intercooler. It will give about +/- 250 hp, with a relatively reliable and traveling forces. Then climb is not as profitable, plus reliability could be lower.